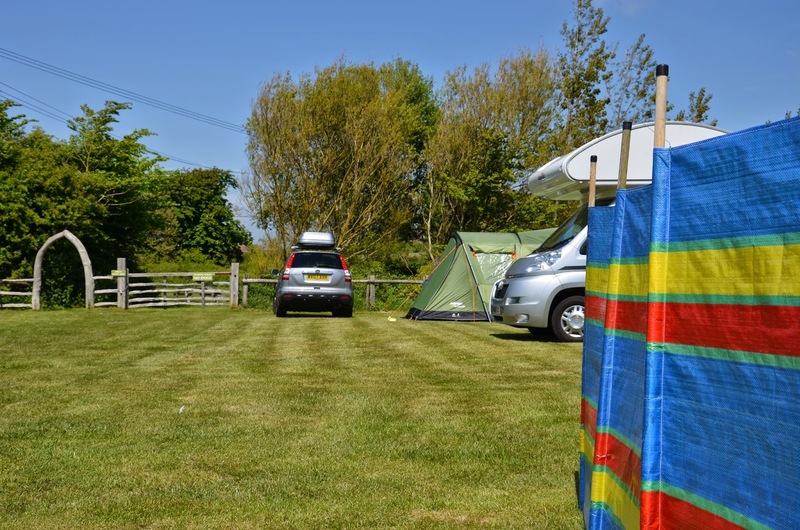 Heathfield Farm Camping is located on the outskirts of Freshwater on the Isle of Wight. 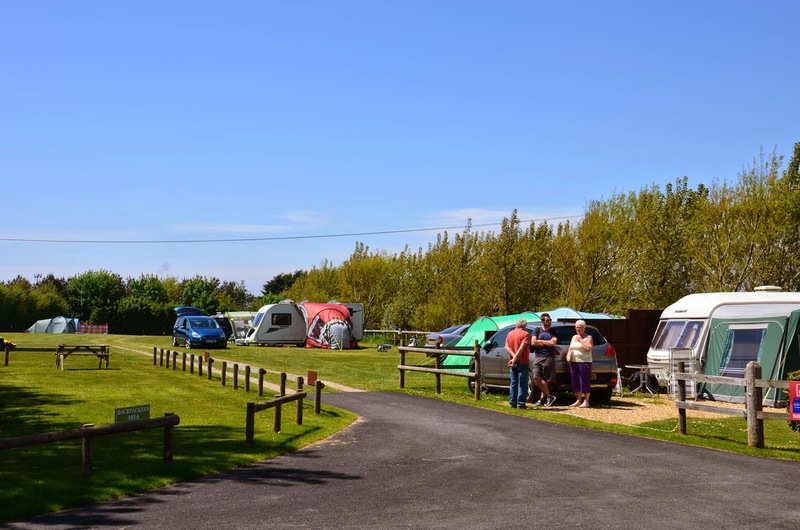 Our camping and caravanning park is a family run site that is surrounded by lots of open countryside and magnificent views out to The Solent. We welcome all of the family including the dogs so please do bring them with you. Our camping park is in a great location on the western part of the island. Over half of the island is designated as an Area of Outstanding Natural Beauty and most of the sea shore is Heritage Coast. There is over 500 miles of sign posted footpaths and cycle tracks around the islands making it a walkers/cyclists paradise. Colwell beach is just a short walk from the camping park and is a safe sandy beach ideal for children. The beach is a great place for sandcastles or exploring rock pools, the nearby beaches of Compton and Brook are ideal for surfing and fossil hunting.